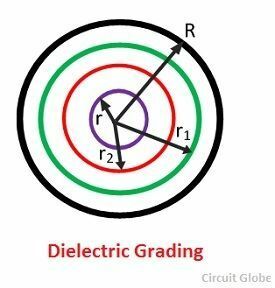 In this type of grading, the homogeneous dielectric is replaced by layers of dielectric having a different value of relative permittivity. 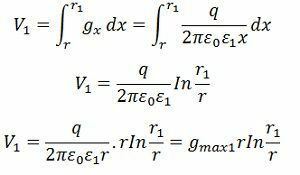 For getting a uniform stress, an infinite number of dielectric will be required. 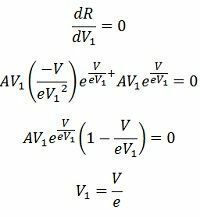 The electrical stress can be uniformly distributed by using two or more dielectric having suitable permittivity. 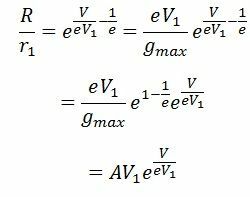 Let us considered a cable having three dielectrics of relative permittivity ε1, ε2, and ε3, such that ε1< ε2< ε3. Let r1, r2 and R be the outer radii of the dielectric. 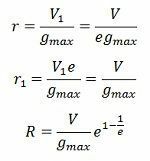 gmax represent the peak value of electrical stress, and all the voltages are represented in peak values, not in RMS value. 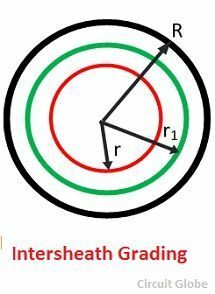 Intersheath grading is the method of keeping the gradual voltage across the insulator by using the layers of the insulators. In this method, the uniform voltage is developed across the cable insulators. The total layer of the insulation material is divided into numbers of layers by providing intersheath. Intersheaths are thin metallic cylindrical sheaths concentric with the conductor and placed between the conductor and the outside sheath. Consider a cable with one intersheath only as shown below. Consider a cable with one intersheath only as shown in the figure below. The main disadvantage of the capacitance grading is that the range of permittivity value of insulating material available for cable insulation is limited. The permittivity of the layers may not remain constant thereby change the stress distribution and cause the insulation break down at normal operating condition.